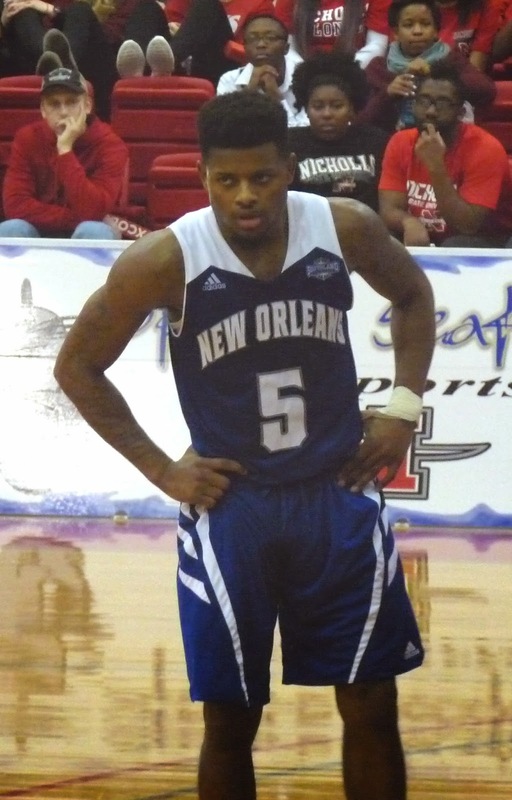 In a game that was a grind from start to finish, Nicholls wriggled past a frustrated Privateer team by a 67-55 score. New Orleans (6-12, 2-7) lost each half by six points and were never able to sustain a run against the host Colonels. Christavious Gill led UNO with 14 points. His three-pointer from the left baseline, the only successful trey by the team for the game, brought the Privateers to within 53-50, but they were unable to get any closer.